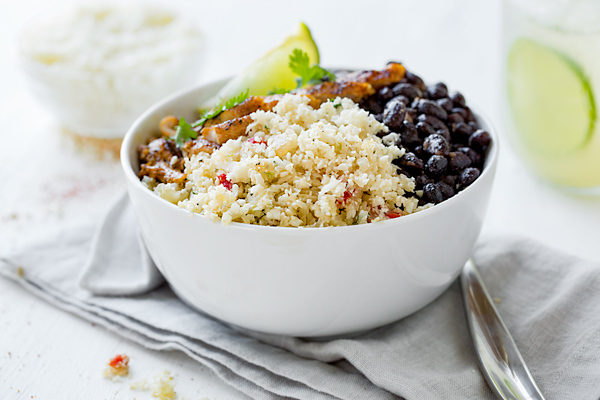 For a healthy and low-carb meal, this zesty cauliflower rice with grilled chicken and spicy black beans are packed with loads of flavor and lots of protein, and a breeze to prepare. It’s the perfect sub for the classic cilantro lime rice you crave! Cauliflower, packed with potassium, vitamins C, K and B6, plus fiber, magnesium and folate, is a veggie that is not only good for you, but has an amazing texture, and perfect for turning into rice. So how does one turn a head of cauliflower (or those convenient bags of florets) into cauliflower rice, anyway? Cut a head of cauliflower into tiny florets (you can even buy the florets already bagged and chop them into smaller pieces). Add the florets to the bowl of a food processor in a couple of batches. Process until the cauliflower becomes finely chopped and has a rice-like consistency that is light and fluffy. Turn the cauliflower rice out onto a paper towel-lined bowl to grab any excess moisture and to make it as dry as possible before sauteing it, as we’ll do in this case. And voila! That’s how easy it is to make cauliflower rice! You simply heat a bit of oil in a large pan, and once hot, add in some finely diced onion and a bit of garlic followed by your riced cauliflower. Then, you simply add in your seasonings, the roasted red pepper, the cilantro and the lime juice, and toss together until warmed through. 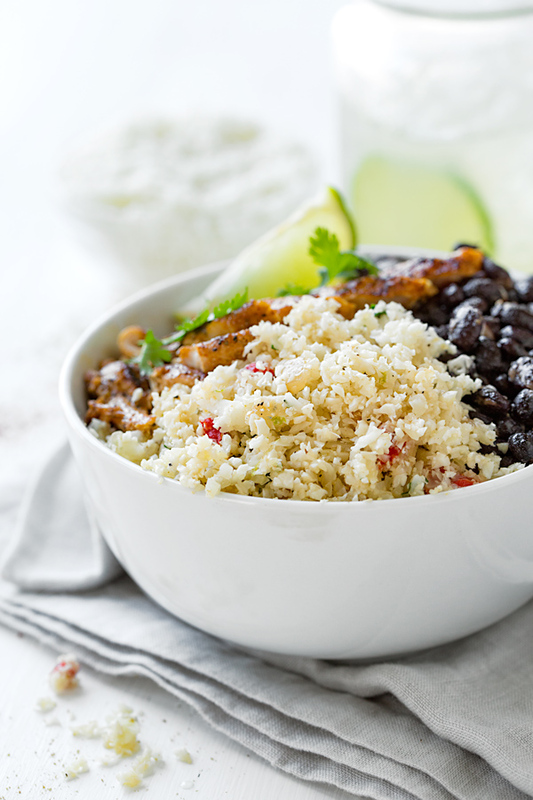 To finish, spoon the cauliflower rice into bowls and top with sliced grilled chicken and some simple, spicy black beans, and you’ve got a complete rice bowl you can dive into that’s low on the carbs and loaded with veg, making it guilt-free! Use bagged cauliflower florets for convenience, or 1 large head: You’ll want to purchase 2 (16 ounce) bags of pre-cut florets to make enough bowls for 4 people, or 1 large (2 ½ pound) head. Cut them it into florets, and you’ll want to cut the florets small to make them easier to process. A quick saute is all you need: Once you heat a bit of oil in your pan along with your garlic, then just add in your riced cauliflower and quickly saute for a minute or two, just long enough to warm it through with the seasonings and cilantro. You don’t want to cook it for too long, or it will lose its fluffiness and texture. Have your chicken pre-grilled and black beans ready to go: Grill up your chicken and prepare your simple spicy black beans and keep them warm before you saute your cauliflower rice. That way you’re good to go and will just spoon the cauliflower rice into your bowls, and top with chicken and beans. Re-heat your leftover in a pan, or enjoy cold as a salad: You can quickly re-heat any leftover cauliflower rice in a skillet, or simply enjoy cold, as a salad. 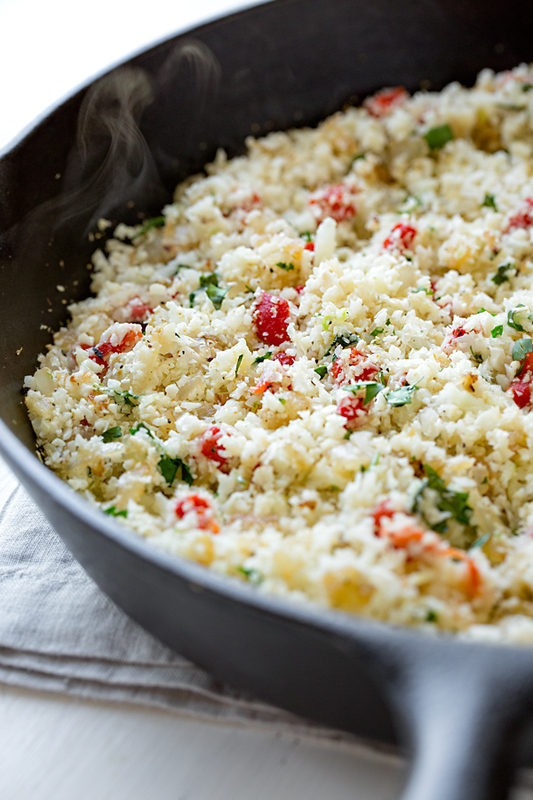 This delicious and healthy cauliflower rice is loaded with protein and vegetables, and with a zesty southwestern kick—it’s light yet so satisfying! -To rice your cauliflower florets, add them in 1-2 batches to the bowl of your food processor, and process until they resemble rice, and are light and fluffy; turn out into a paper towel-lined bowl to grab the excess moisture; set aside for a moment with the rest of your ingredients for the cauliflower rice. -Add your chicken to a bowl, and drizzle with about 2 tablespoons of the avocado or olive oil, plus a good pinch of salt and pepper, the chili powder, the ground cumin, the lime juice and the garlic, and toss to coat well; set aside to marinate for a few minutes while you prep your black beans. -For the black beans, add about 1-2 tablespoons of the oil to a pan, and turn on the heat to medium; add in the garlic, and once it becomes aromatic, add in the black beans along with a good pinch of salt and pepper, plus the cayenne and red pepper flakes (to your liking), and the cumin and lime juice, and stir to combine; heat for a couple of minutes until heated through, then set aside and keep warm. -Grill your chicken in a grill pan placed over medium-high heat for about 3-4 minutes per side, or until cooked through; slice and set aside, keeping warm. -Prepare your cauliflower rice by placing a large pan over medium-high heat (I like to use my cast iron skillet for this for the high heat, quick cooking), and drizzle in about 2-3 tablespoons of oil; add in the finely diced onion and saute for a couple of minutes until slightly golden. -Add in a good pinch of salt and pepper, plus the cumin, and stir to combine; then stir in the garlic and the diced roasted red pepper, and once that is aromatic, add in the riced cauliflower, and toss to warm through for a moment; add in the lime zest and juice, plus cilantro, and toss to combine in the pan; once hot, remove from heat; check to see if additional salt/pepper is needed. 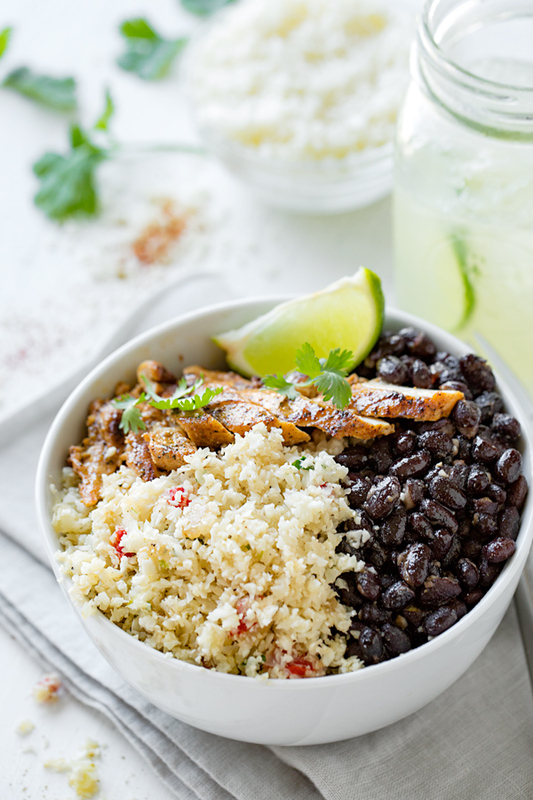 -Spoon the cauliflower rice into bowls, top with the sliced grilled chicken and the spicy black beans, and serve garnished with a lime wedge and extra cilantro, if desired. I have to say, cauliflower rice hasn’t really appealed to me, but this looks like something I might actually try! Hi Erin, I know what you mean, lol! Yeah, what’s nice about this recipe is that it’s not a “cold” dish (though you can certainly eat it cold) but served hot, like regular rice; and with those additions of chicken and beans, my hubby and I genuinely never missed the rice because it ended up being so flavorful and filling. Hope you give this a try! Wow. I made this for dinner tonight and it was SO delicious. I used a fresh red pepper and otherwise followed the recipe exactly….something I’m not inclined to do. I riced the cauliflower in my blendtec and it worked very well. We are aspiring vegans, and add a little chicken from time to time. This really was so yummy and filling. LOVE IT. Thank you. 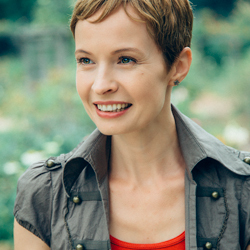 Anne, so glad to read that you enjoyed this! Isn’t it surprising just how filling it can be? 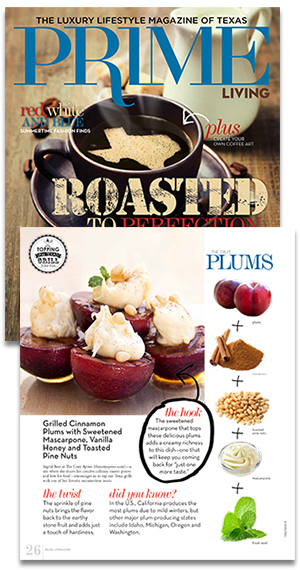 Thanks so much for sharing your experience, and here’s to cooking up more of these healthy recipes!